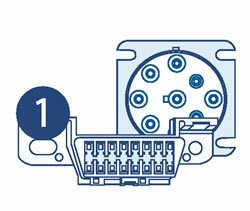 Our Connected Vehicles Go Device is true plug and play technology. 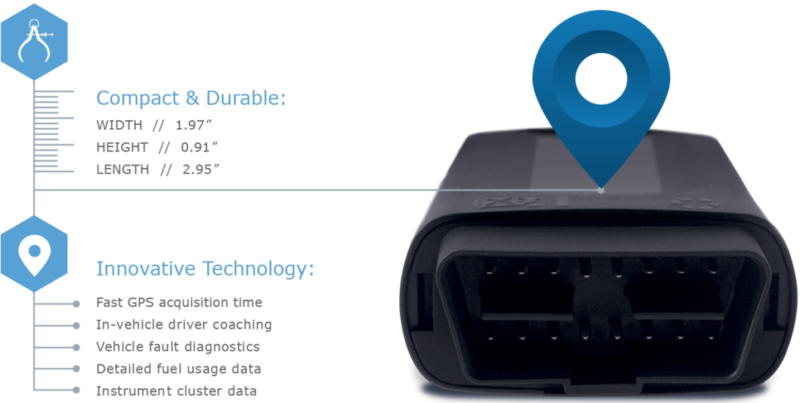 Unlike some other Fleet Tracking Devices and Systems, the GO7 device does not require you to splice wires or a dash mounted antenna. 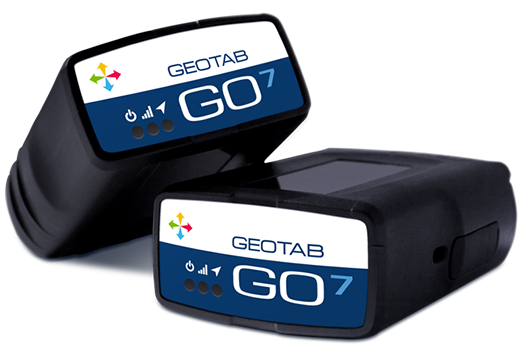 The GO7 device offers users state of the art GPS technology, g-force monitoring, and GEOTAB IOX™ expandability. It captures and communicates data from sources such as the engine, drivetrain, the instrument cluster and other subsystems. 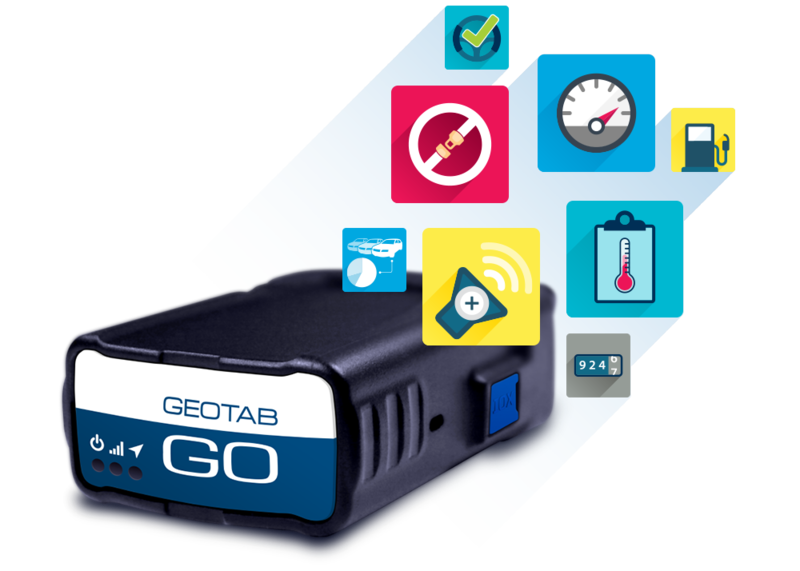 With this data, it accurately recreates the vehicle’s trips and analyzes incidents, using Geotab’s patented tracking algorithm. Result: You get the richest collection of information that you can actually use. 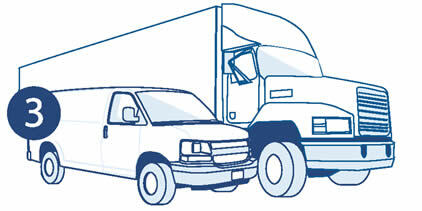 Using our GPS Fleet Tracking Device is as easy as 1, 2, 3. Connected Vehicles starts tracking as soon as you begin driving, even if you’re parked underground and indoors. You receive all the data you have need in near real time. Looking for more information on the health and running status of your vehicle than other devices can offer? 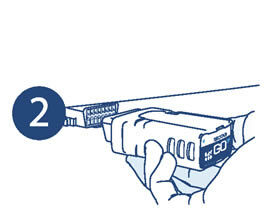 Then look no further than the GO7 Device. It records VIN, odometer, and seatbelt usage to help you identify both safe and risky driving habits. All the fleet data you need at your fingertips. Connected Vehicles solutions easily integrate with 3rd party add-ons. And if your needs change, we can quickly and easily add applications to your existing solution, without you having to buy additional hardware or switch providers. 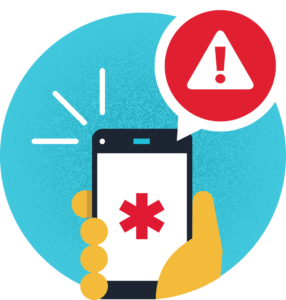 If an accident is detected, you will immediately receive an email or desktop alert. If the system suspects an accident, detailed forensic data will be uploaded from the device, so the incident can be forensically reconstructed. The GO7 Device will even detect an in-vehicle reverse collision. But what about reducing the risk of accidents in the 1st place? Connected Vehicles offers an in-vehicle coaching tool, which will provide instant alerts and feedback to drivers. This feedback includes warning drivers when they exceed the posted speed limit, take a harsh corner, brake harshly, etc.